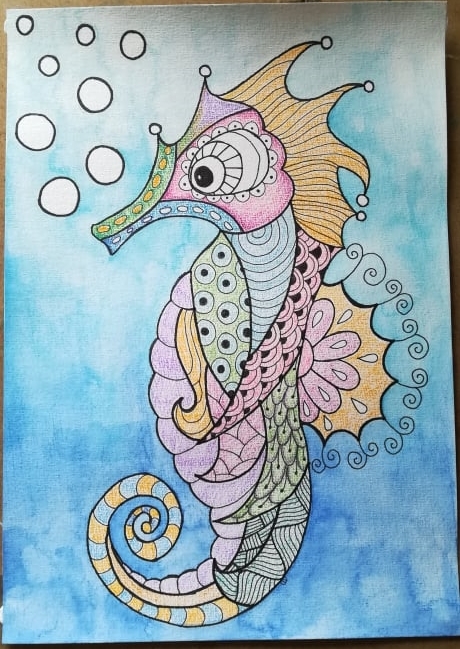 I completed this seahorse drawing with color sometime earlier last week before the Lunar New Year. 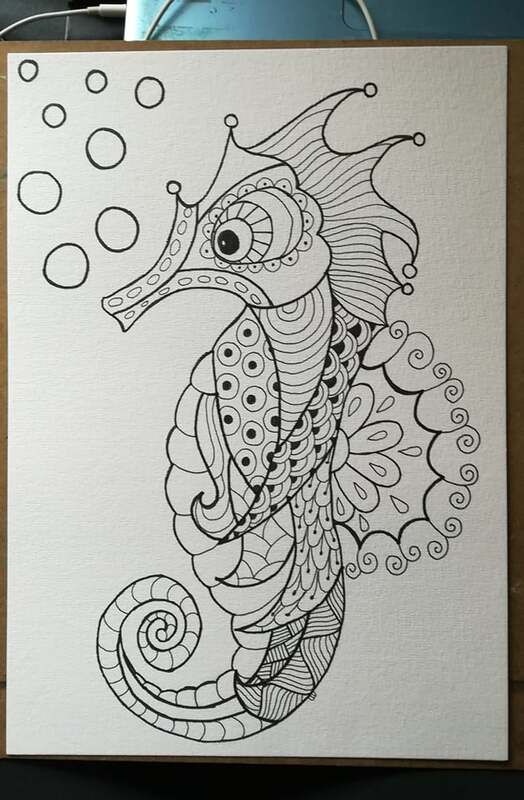 I posted this drawing in my earlier post: Simple Seahorse Drawing. However, I did not manage to post it simply because we were busy celebrating the joyous occasion with our Chinese friends. It was a one-week school break however, we did not plan any trip and spent most of the time at home or visiting our Chinese friends’ “open house”. 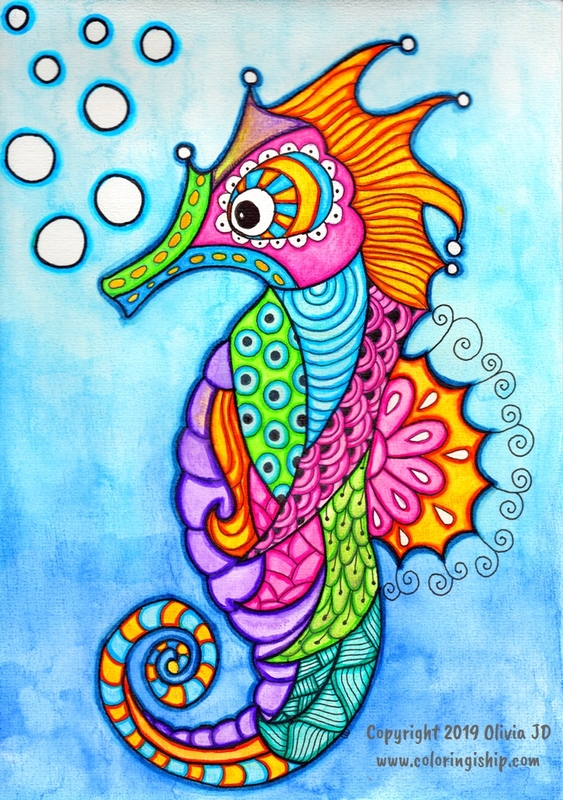 Of course, Chinese New Year has nothing to do with this seahorse drawing with color LOL! 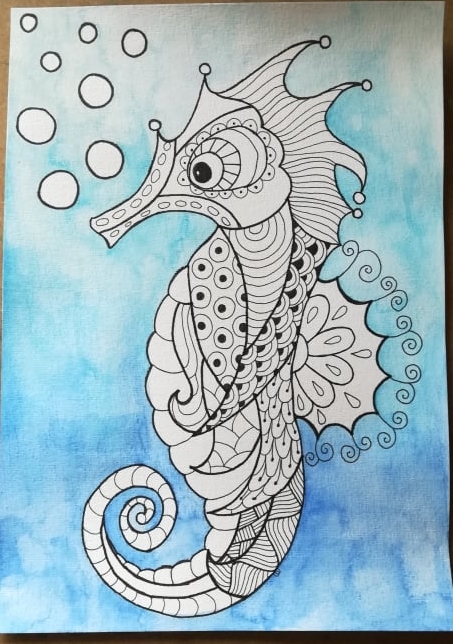 I simply wanted to share a bit about a fun week I had celebrating the Lunar New Year Malaysian style. 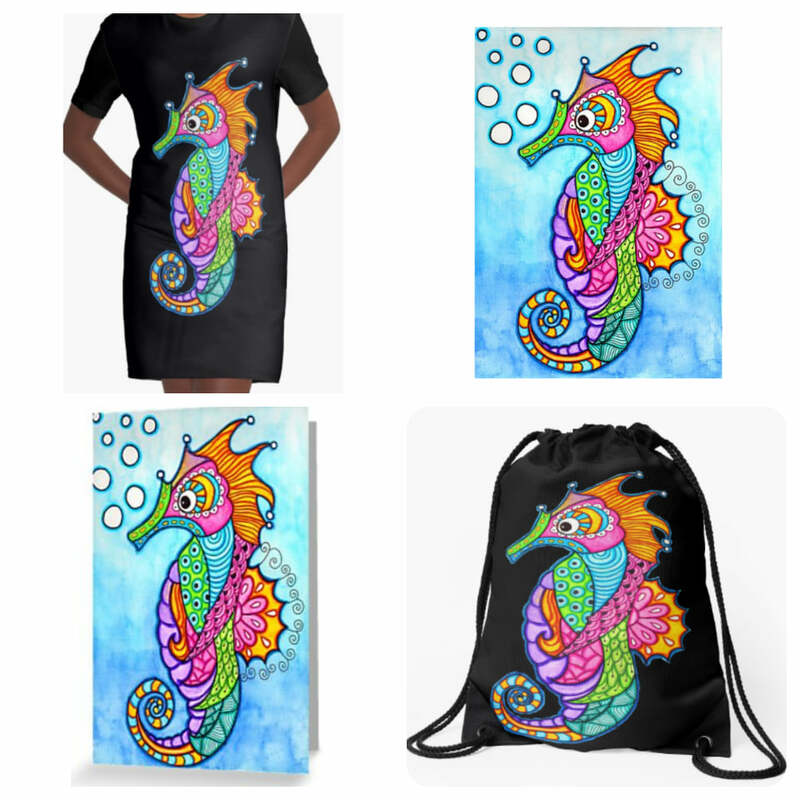 And also it’s up in my shop – Redbubble.